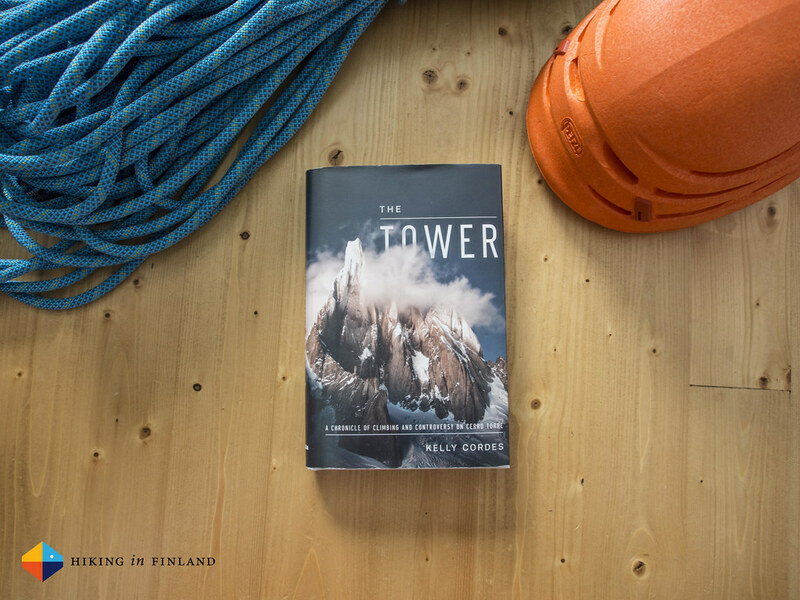 Kelly Cordes - The Tower is a gripping book about the history of climbing on Cerro Torre. If you’re in love with Patagonia, it’s mountaineering history, and the Chalten massiv, read on to hear my verdict on this book. Oh Patagonia, how I long to see thee! As Patagonia Books asked me if I’d like to read Kelly Cordes new book about Cerro Torre, my answer was of course Yes! 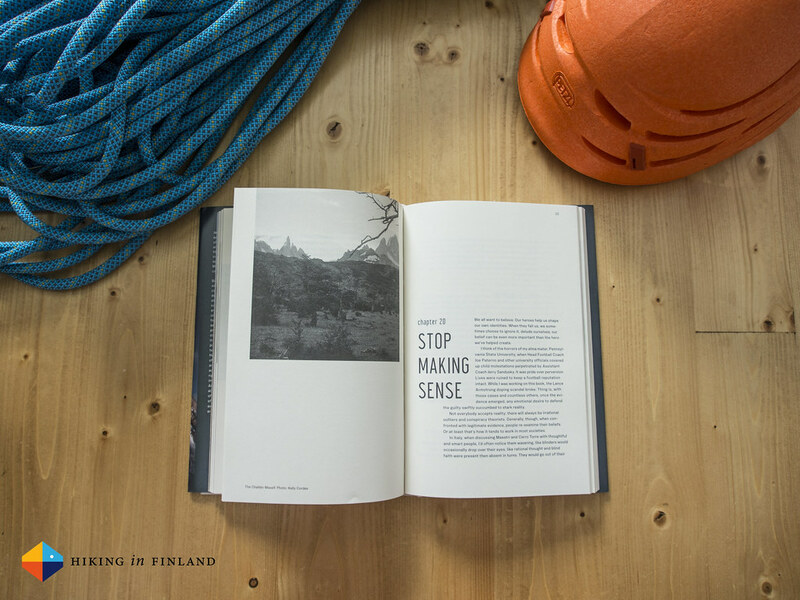 How would one who likes to climb and loves the mountains not read the book about one of the most beautiful mountains on this planet? Also history enthusiasts will enjoy this fine book, which is written in such a way that also non-climbers will find it fascinating and read chapter after chapter. In a nutshell the book chronicles the history of climbing on Cerro Torre and the controversy surrounding the claimed first ascent in 1959 and the 1970 Compressor Route of Cesare Maestri, an Italian climber who became world-famous because of these two routes. The book has four distinct parts, divided into 35 chapters on 400 pages. Cordes tries on these pages to uncover the truth about the claimed First Ascent in 1959 & the death of Toni Egger, who died under unknown circumstances on the claimed descent. Cordes interviews supporters and opponents of Maestri, talks with Reinhold Messner, and many of the Alpinists which have climbed new routes on Cerro Torre. In the end he draws logical conclusions, but lets you, the reader, come to your own results. On the side he also looks at how modern technology and tourism has changed the landscape in El Chalten, the removal of 120 of Maestri’s bolts and the ensuing discussion, and then gives you in three Appendixes a Timeline of Cerro Torre Ascents, the people mentioned and a climbing glossary, as well as maps and a selected bibliography. It’s a well rounded book with gorgeous photos and will inspire many to climb in Patagonia, or at least visit the area and hike underneath these stunning peaks. If you’re an Alpinist, climber, mountaineer or just barely interested in mountains and Cerro Torre then you should read this book. It’s an enthralling read and you’ll fly through the chapters, eager to learn more about the history and climbing on this beautiful mountain & it’s difficult history. You can order the book directly from Patagonia or Amazon.com, Amazon.co.uk and Amazon.de.